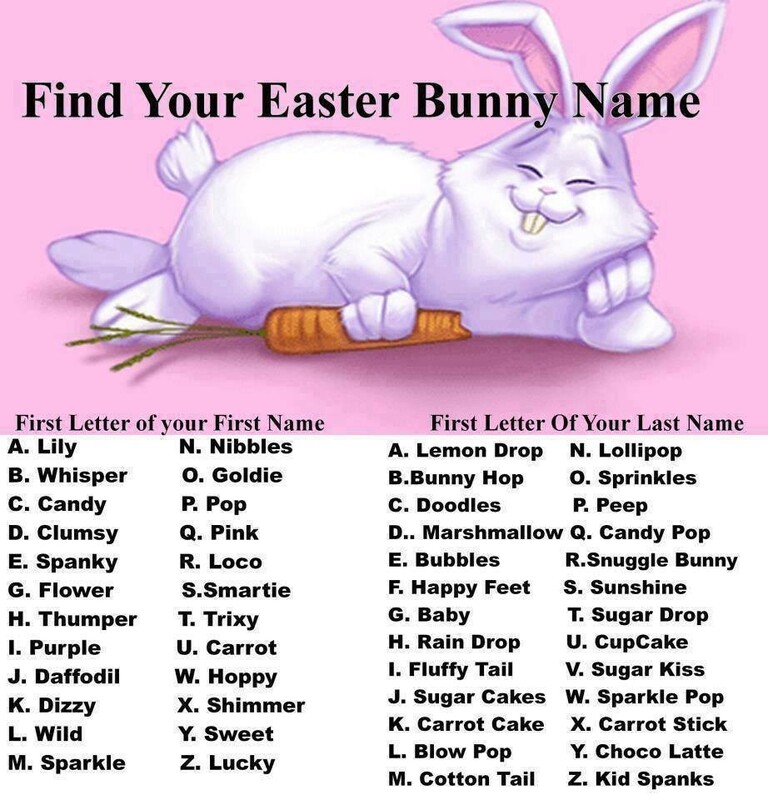 Here is one for you all to try. “The Twitter Pitch” People tend to ramble on a bit and don’t get to the point of what they do or provide when they give their elevator pitch, so your task is to come up with your own 140 characters ” The Twitter Pitch”. Here is mine for iStart. Photographer Lorenz Holder demonstrates some creative smartphone photography tips and tricks using an iPhone 5S, although these ideas should work on whatever smartphone you use. 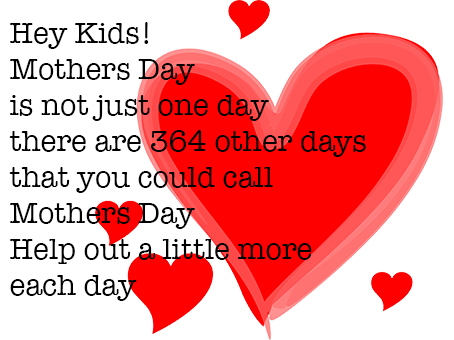 Mothers day is not just one day…. Do you have what it takes to handle the World’s Toughest Job? It requires more than 135 hours per week, constant mobility, keen coordination and adept communication. There are no breaks, no holidays off, and there is no pay. The ad got 2.7 million impressions from paid ad placement, but only 24 people responded, according to Ad Week. Each of those people then sat down to interview for the job and all were shocked at what was required of them: no sitting, no vacations, no guaranteed sleep and zero money. First of all, take a deep breath. If you stay vigilant during a cloud breach — and have a proactive security model in place — you’ll weather the storm. The first step is to be prepared. Documentation, electronic or physical. In many cases, you will need to create a breach protocol to follow. CSPs will probably have their own breach protocols. However, the data and settings residing on your system may still be your responsibility to document. Snapshotting services and physical removal tools. Even if your virtual machine lives in the cloud, at some point a physical server was compromised. You need to snapshot and isolate that server. This needs to be done immediately. Remember, snapshots can be done if a VM is on or off. Your initial step should not be to alter the state of the VM. 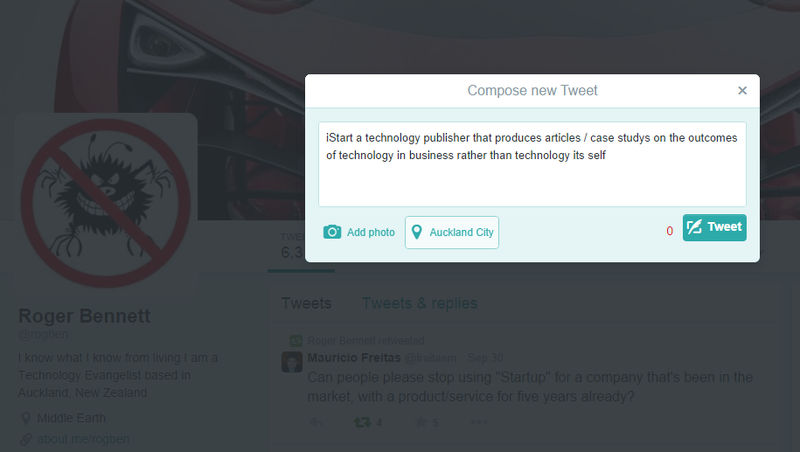 Rather, it should be to document and snapshot the instance. Virtual and physical machines. There is a solid chance that you may need to transport data, snapshots, and other resources physically as well as virtually. In some cases, you’ll need to make arrangements to transfer the affected physical gear for post-breach analysis. Your CSP can help you take down impacted hardware for further testing. There are three mandatory rules you must follow immediately, particularly if your workload is a VM or is residing in the cloud: Do not alter the condition of the VM or cloud instance. If it’s off, leave it off; If it’s on, leave it on. Avoid attempts to access files, and do not change settings. These seven steps will take you from breach to remediation. Step 2: Protect perishable data, both physical and virtual. Is there a drive attached to a server? Is DAS being used? Perishable data (both physical and virtual) should be immediately secured, documented, and/or snapshotted, and in some cases physically photographed. If an end-point using a cloud service becomes compromised, make sure to include the power supply and ensure these devices remain plugged in, even when in storage. Step 3: Properly take down the physical resource or virtual instance.There are ways to take down a physical machine — and ways to take down a virtual instance. Both are critical processes during a breach. Regardless, prior to changing the state of the physical or virtual instance, document and snapshot everything! Because most VMs and cloud platforms utilize shared storage, you may have some extra work here. Massive breaches can force you to take your storage platform offline temporarily for snapshots and evidence gathering. Document the LUNs, connections, and even disk aggregates that were used for that VM; create a snapshot of the assigned virtual disk(s); and make sure to document all processes during your investigation. Step 4: Identify all incoming network lines, connections, virtual interfaces, and ports assigned to the VM or cloud instance. You will need to work with security, network, storage, and infrastructure teams to document and understand how all configurations impact the state of the breached cloud or VM instance. Collaboration during a breach is absolutely critical. Plus, your CSP should have dedicated teams to reference as well. Step 5: Collect and label all media used during the response process.Just because your breach happened in the cloud doesn’t mean you won’t have physical documentation. Massive breaches still involve digital photographs, paper trails, and governance documentation. You will have digital and physical media that will be collected from the breached instance. Fortunately, cloud management tools can help with log aggregation and VM state identification and can even help provide historical reporting. Step 6: Seal all collected devices, drives, and evidence in a secured area. Proper protocol will dictate that any and all evidence gathered must be locked down and secured. At this point in the process, you’ve taken your snapshots, pulled necessary physical components, and gathered as much data as possible. Now you absolutely need to lock it down for analysis and evaluation. Step 7: Remediate and respond. You’re not happy — you just experienced a breach. At a high-level, you understand where the breach came from. So your final task is to now to lock down ports, services, or other affected areas. 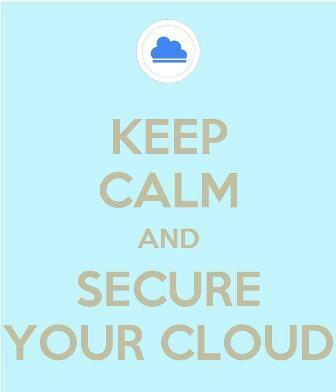 But, if you followed my earlier advice, you’re also staying calm and looking at better ways to secure your cloud for the future.